Who doesn't like PB&J's? Well this is a healthy take, in a high protein shake form! Delicious and nutritious. 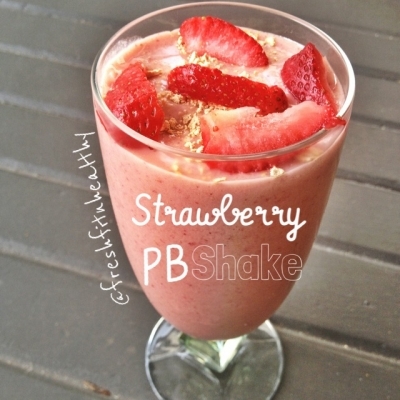 -Optional: 3T rolled oats for a heartier shake! Directions: Blend all ingredients together and enjoy!